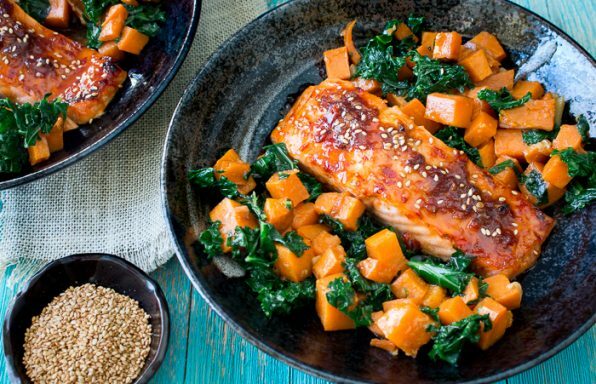 Baked Spicy Salmon and Sweet Potato Kale Hash is a full and complete meal with a balance of spicy, sweet, savory and nourishing all in one bite for the perfect weeknight superfoods healthy meal. 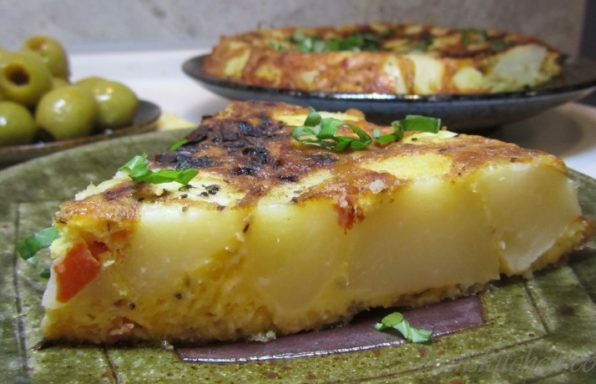 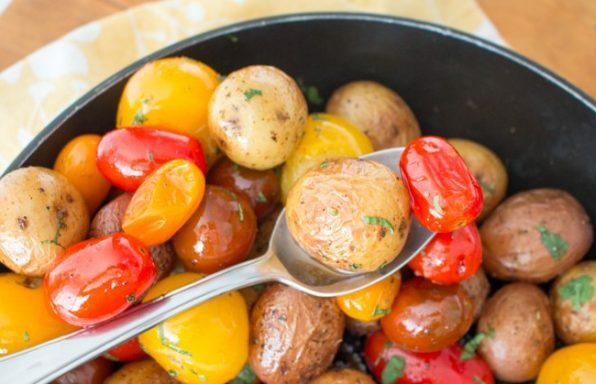 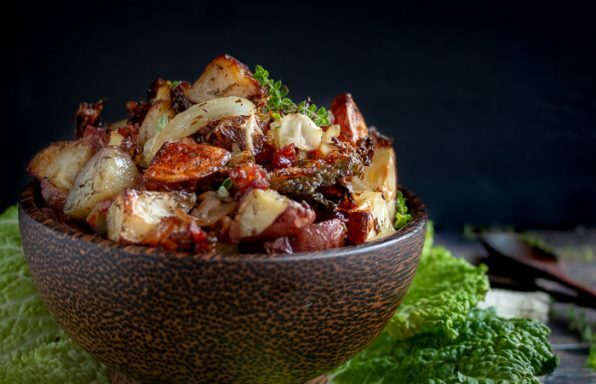 Herbs de Provence Baby Potatoes and Tomatoes is a delightful one pan dish with roasted garlic potatoes, bursted heirloom cherry tomatoes tossed with a little brown butter and Herbs de Provence. 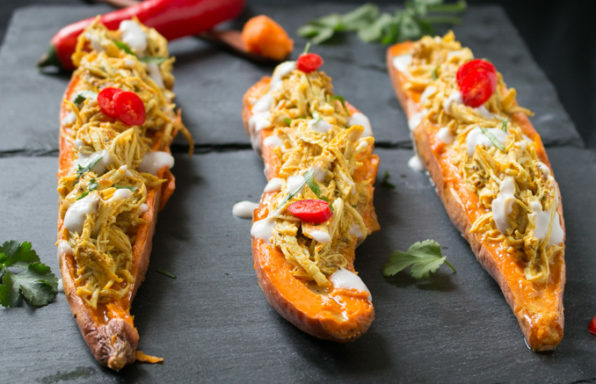 Pull Apart Chicken Tandoori Sweet Potato Skins are made with mouthwatering slow cooked stove top chicken and blend of Indian spices cooked until pull apart tender and then piled high in a delicious sweet potato skin. 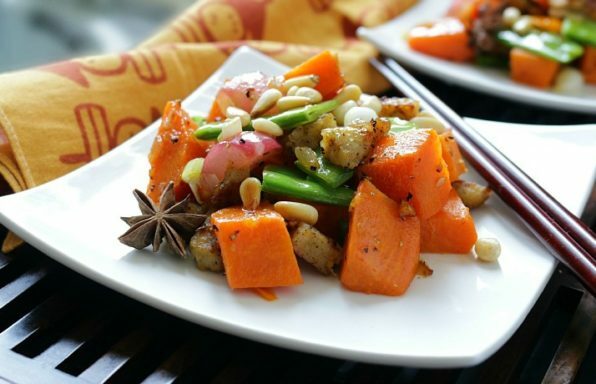 Orange Sweet Potato Stir Fry has gently stir fried harvest autumn vegetables tossed with a light ginger orange sauce and topped with toasted pine nuts. 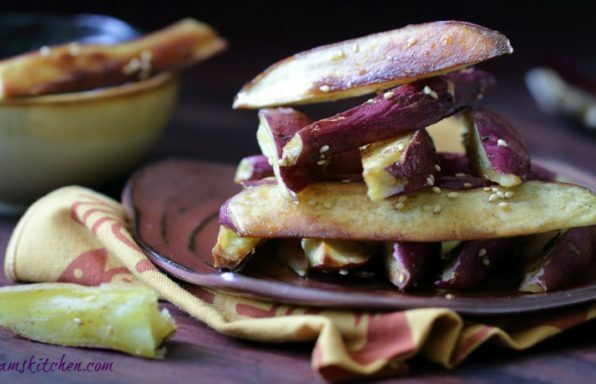 Baked Jenga Japanese Sweet Potato Fries are crunchy on the outside and tender sweet and delicious on the inside tossed with a little cinnamon and sesame seeds and plunged into a delicious honey ginger soya sauce.